A free show open to people of all ages. Donations to the musicians are encouraged. 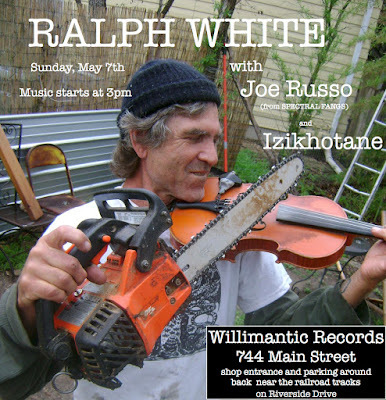 One of our foremost instrumentalists and a true hidden American treasure,... his intimate, nuanced musical language has slowly revealed itself, along a path that meanders from the apple orchards of British Columbia to the villages of Zimbabwe and Namibia, from the lonesome moors of Ireland to Australia, Brittany, Peru, Louisiana and beyond. There is also the influence of White's hometown of Austin, Texas, a rich musical crossroads in and of itself.